People who impact the world for the better know that they are not perfect. At Mt. Rose, we understand your spiritual knowledge isn’t “complete” – there are always gaps, biases, limitations and prejudices. None-the-less, God has called us to disciple the world and each ministry is dedicated to equipping you spiritually and mentally so that you can share the truth of the gospel. The bereavement ministry is designed to extend comfort to our members during the grieving process. 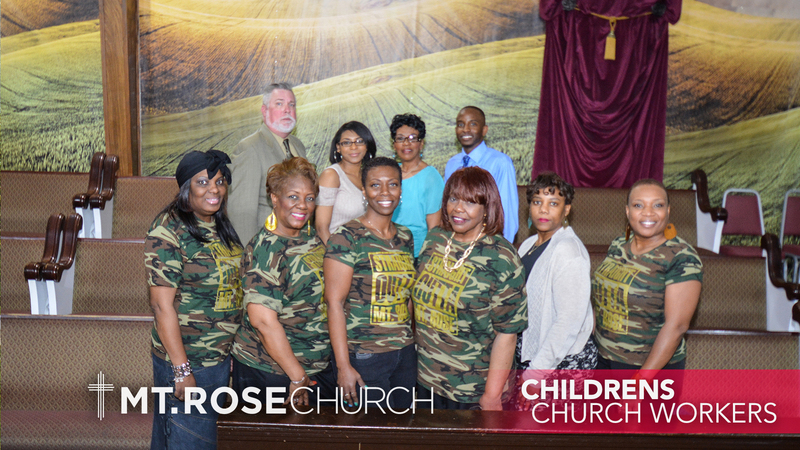 The Mildred Johnson Children’s Church Ministry is designed to give our Children an opportunity to worship together in a setting where they can understand and relate. The ages of the Children’s Church are 3yrs- 11yrs. They meet during morning worship on 1st, 2nd, and 4th Sundays. Leader: Bro. A. D. Parnell, Jr. The Culinary Ministry is designed to support the Mt. 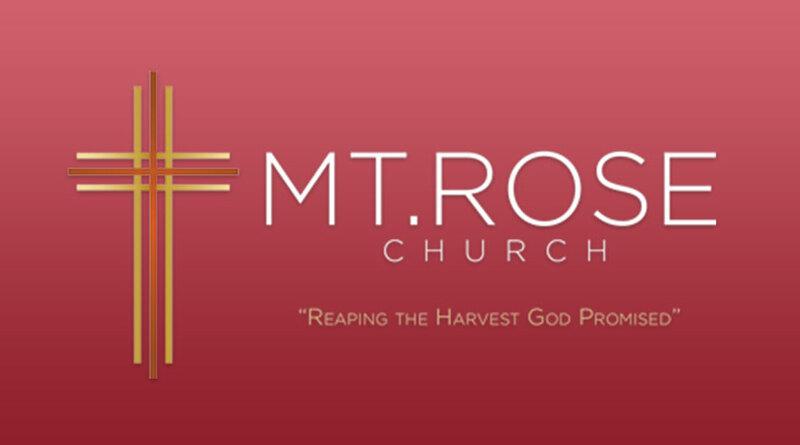 Rose Church through food preparation service and the weekly Mt. Rose Café. Deacons – Assist the Pastor in any duty that would aid him in instructing, leading, feeding, guiding and guarding of the congregation. 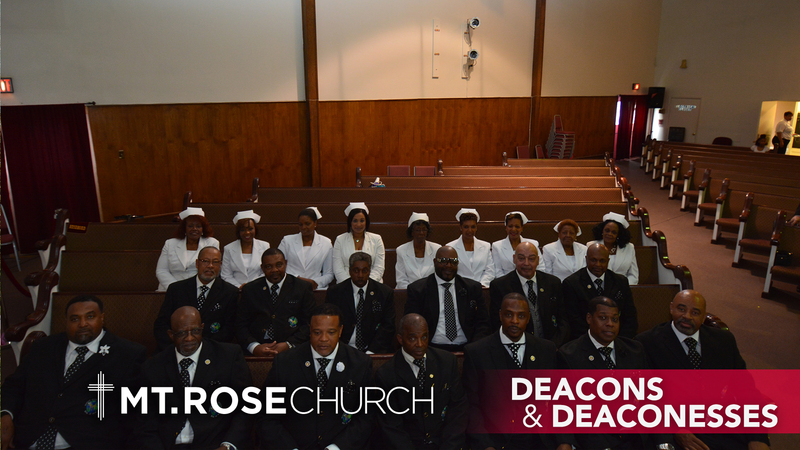 Deaconess – Assist the Pastor and Deacons with the shepherding of the congregation. The Drama Ministry ministers through speech, movement, imagery, and music to bring to life real and relevant messages from God. When the holy spirit speaks, we the drama ministry act! The Gideon Army Ministry is the basis for the Capital Campaign that Bishop Thomas has instituted for the construction of the new facility. This ministry records all of the sacrificial commitments that are sewn into the life of the church. The MTRC Graphics and Printing Ministry provides visual elements to communicate messages through print and electronic media. The MTRCGP designs programs, flyers, stationeries, signs and keepsakes for Bishop Thomas and all church ministries. The mission of the greeters of the Mt. 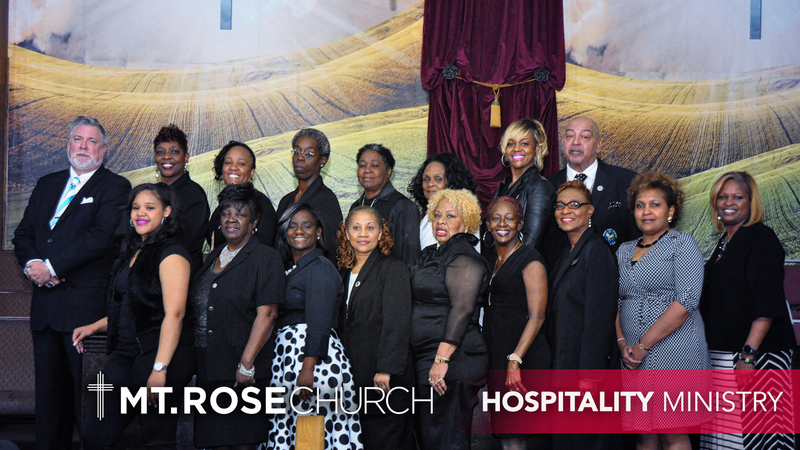 Rose Church is to provide an atmosphere of hospitality to visitors and members. We are the window to the church and the first to set the atmosphere for all who enter the building. Our meetings are held quarterly and scheduled on 2nd Saturday at 10am. Hebrews 13:2-3 Do not forget to show hospitality to strangers, for in doing so some have entertained angels of unawares. 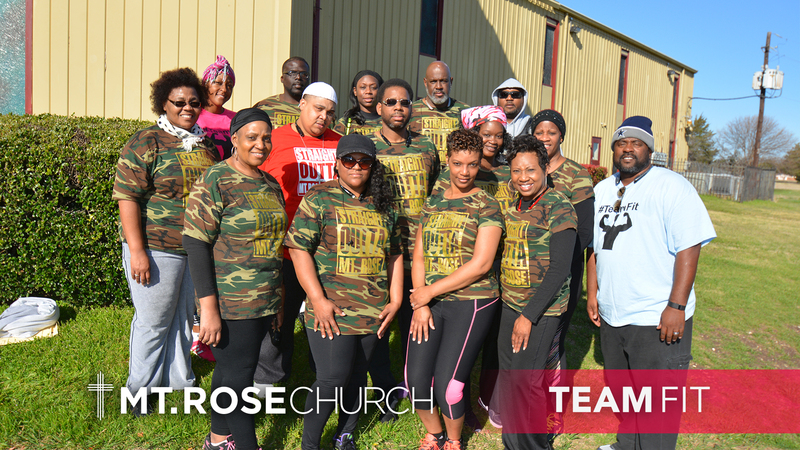 This ministry serves God through dance, song and mime. There are four groups of dancers for each age group from tots to the seniors. The Man Power hour is designed to strengthen and encourage the men of Mt. Rose with real life discussions in the areas of family, marriage, business and spiritual issues. Meetings are held monthly. The Media Ministry provides visual and audio enhancements to the worshipper during each worship experience. God has assembled a cadre of Men and Women of God that are committed to the express purpose of meeting the spiritual needs of the parishioners of Mt. Rose Church. 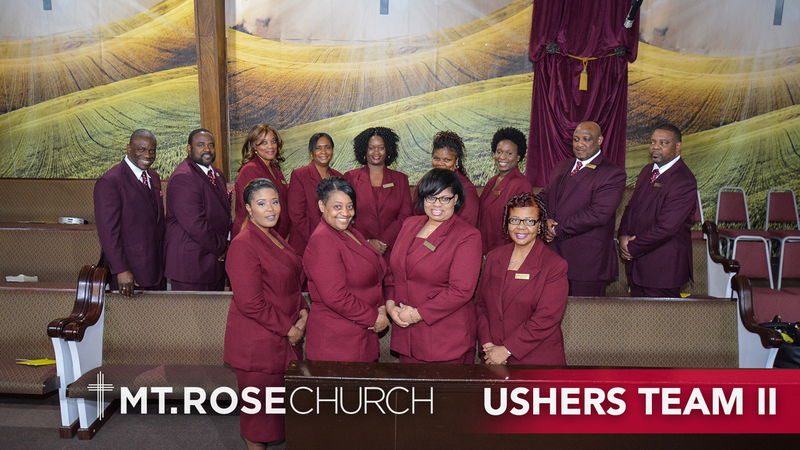 Under the direct leadership of Bishop Jeffrey D. Thomas Sr, these men and women are used in various areas of ministry to include: youth ministry, men, and women Bible study, Prayer and Decision counselors, worship leaders, and music ministry. We hold Ministers training on the Wednesday after each 1 st Sunday @ 7 pm. With the love of Christ Jesus and through the power of the Holy Spirit, we, with a spirit of excellence, stand ready to Worship God through our service to His people. We are the “Ministers of Mt. Rose”. Our extended arm to the less fortunate and downtrodden. We assist by giving to the food banks, assisting members and others in need. The Music Ministry is responsible for the music during all worship experiences. 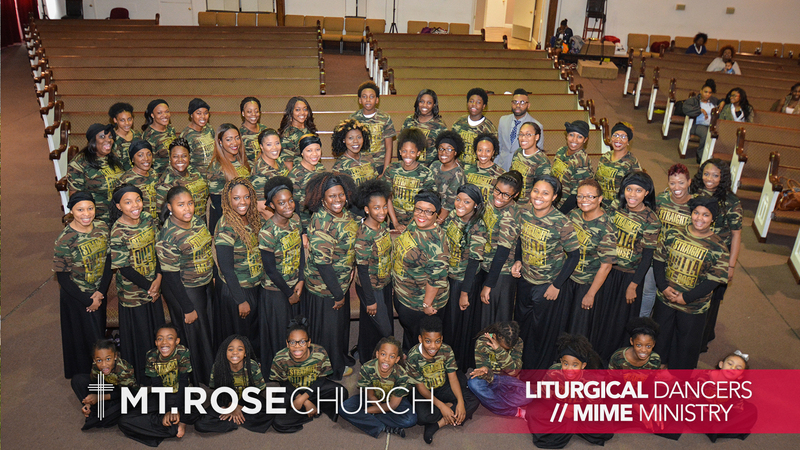 There are 5 choirs: Voices of Mount Rose (all adult choirs), Sanctuary Choir, Women of Worship, Voices of Thunder (Men’s Choir) and Children/Youth Choirs). Greetings from the New Member Orientation team! New Member Orientation meets every month beginning on the 2 nd Sunday @ 0945 and graduation is the 4 th Sunday of the month. Each member is asked to complete this 3 week Bible-based training session. We are excited to share with you the “Vision” of this ministry. The purpose of this study is first, being led by the Holy Spirit; ensure that each believer is assured of their salvation, which was mediated by Christ Jesus, our Savior. Secondly, we strive to affirm the faith of the believers through a comprehensive study of the Church Covenant and our duties as children of God. Finally, we seek to identify the Spiritual gifts of the believers; ensuring those gifts are cultivated while allowing the believer to engage in meaningful ministry. For each member that God leads to the Mt. 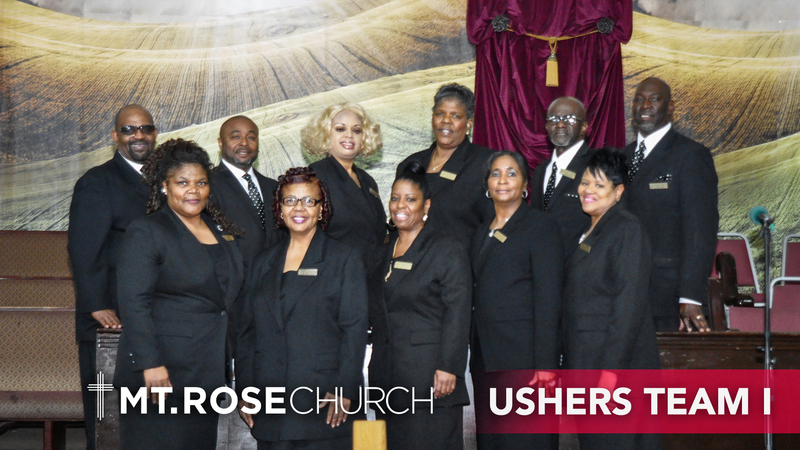 Rose Church, we say, “Welcome, we’re glad you’re here”! 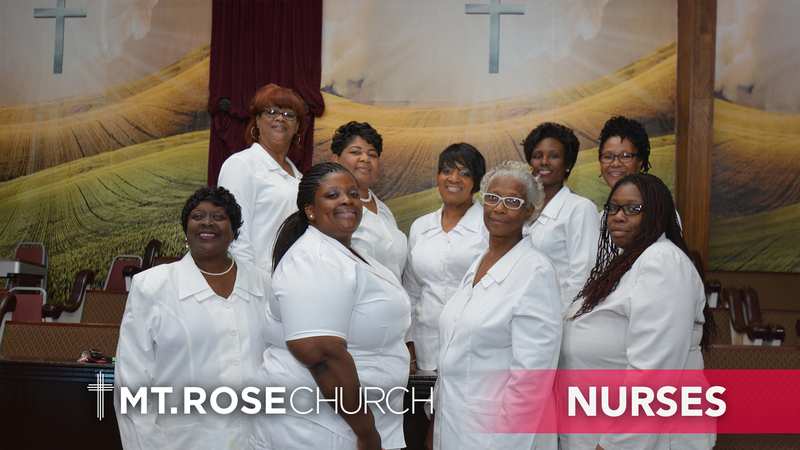 The Nurses Guild is designed to promote wellness in the body of Christ. This ministry offers health tips, various health awareness programs and also they are available during each worship experience in case there is a health related issue. You do not have to be in the medical field to become a member. This Ministry ministers to the spiritual needs of the locally incarcerated and those in state facilities. The Scholarship Ministry is designed to assist our Senior High School students in making career decisions. After graduation, the Scholarship Ministry recognizes each graduating senior. The purpose of this ministry is to provide for a safe environment for all our members and visitors while they are in scheduled services. This ministry attempts to take away distractions from members and visitors concerning personal safety and property protection so that attention can be devoted to worshipping the Lord during services. The Senior Ministry is designed to support the needs of the Mt. Rose Seniors and the Senior Community. The Social media ministry supports the vision of Mt. 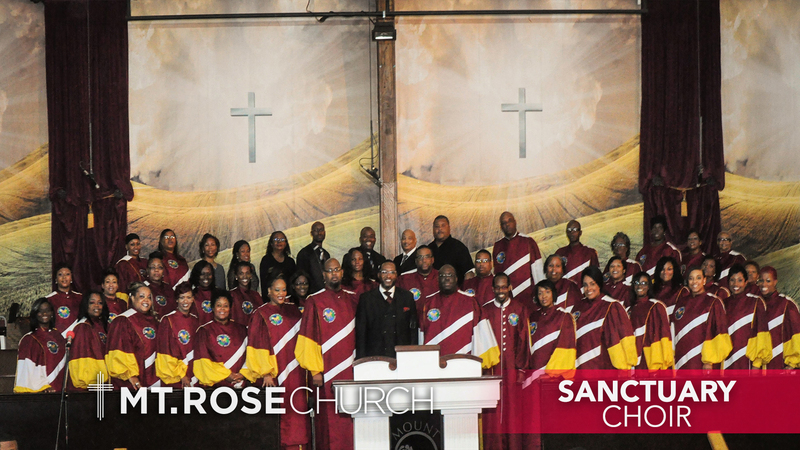 Rose church by ensuring the gospel is spread globally across all platforms. This ministry provides transportation to members that would otherwise not be able to attend the various services at Mt. Rose. 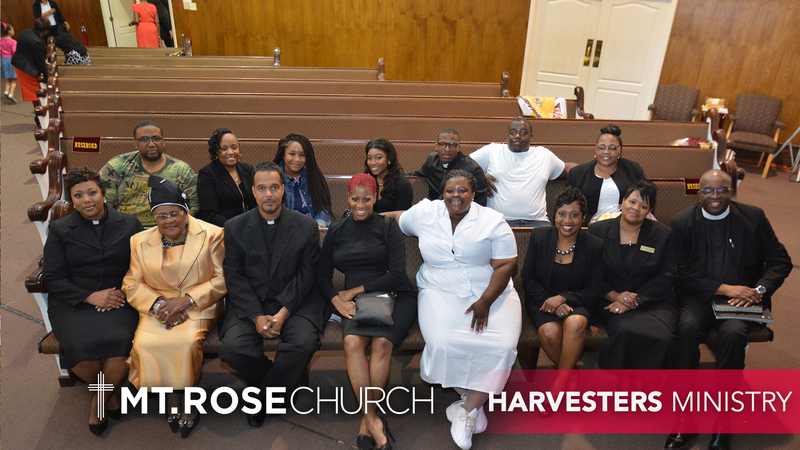 In addition, the transportation ministry is available for other church ministries to use in church related off-site events and engagements with prior approval. These ministries provide direction to members and guests alike, providing immediate assistance before, during and after service to meet the needs of the church. The Women’s Ministry is designed to give Godly direction the Women of Mt. Rose in their daily walk of life.